Little wonder England manager Sam Allardyce bolted to his Spanish home last week – it’s in a part of Spain with stunning natural scenery where switching off comes with the territory. Even the disgraced England football manager should be able to relax in the northern Costa Blanca, especially if he leaves his villa and heads inland. Big Sam’s villa is on the edge of Moraira, a pretty beach resort not far from the equally chic resort of Jávea in the northern Costa Blanca. Pine-clad cliffs slope down to pretty coves, overlooked by smart villas that boast magnificent sea views. But drive just 15-20 minutes inland from this stretch of coastline and life gets even more laid-back and authentically Spanish. The towns and lifestyle are more rustic than the beach resorts, and the cheaper property reflects this. If Sam Allardyce has ever ventured a few miles inland from his pad, he may well have discovered the pretty areas of the Jalón and Orba valleys – especially picturesque when the almond blossom is out. The towns and lifestyle on offer are more rustic than the beach resorts nearby, and the cheaper cost of property reflects this. The rural beauty of inland Costa Blanca. 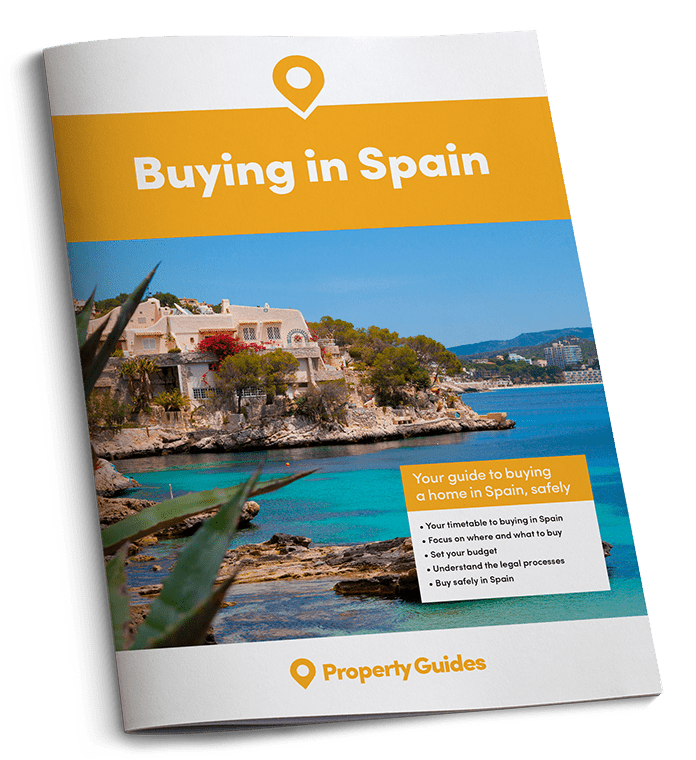 Typical property-owners in the inland villages of the northern Costa Blanca prefer to keep the busier beach resorts at arm’s length, meaning many buyers are residents or second homeowners with the intention of retiring there in the future. 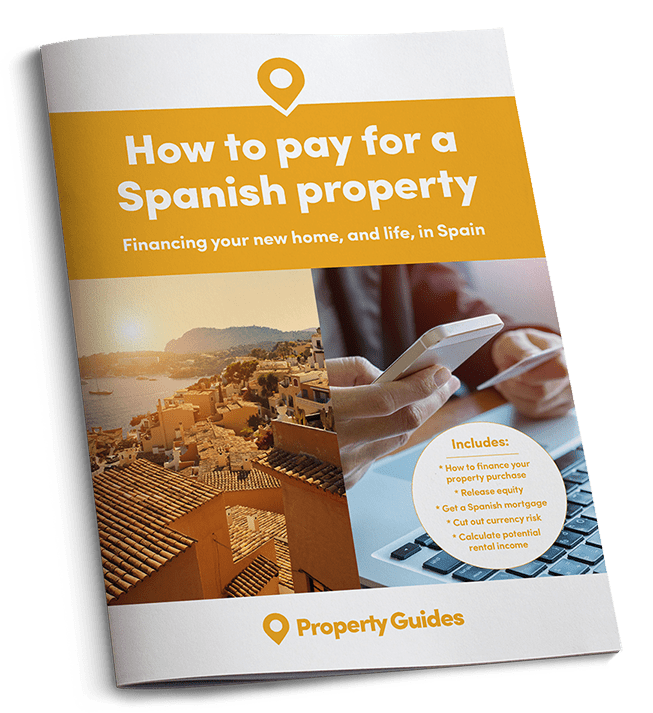 The area not only offers good value for money, but many parts also have a better choice of villas priced under €250,000 than coastal resorts, where apartments and more expensive villas typically make up the bulk of residential property. In the Jalón Valley, which is known for wine-growing, areas popular with British and other foreign buyers include Jalón town, as well as Murla, Parcent, Alcalalí and Lliber. In the slightly warmer Orba Valley, more suited to citrus trees, British buyers favour Orba town, Tormos, Sagra, Benidoleig and Pedreguer. As well as white-washed villas, you can find a selection of authentic fincas, either restored or in need of restoration. Being inland doesn’t mean poor access. Valencia airport is less than an hour north from Orba and Jalón. And being inland doesn’t mean poor access either. Valencia airport is less than an hour north from Orba and Jalón, while Alicante airport, which has excellent connections all over the UK, is also less than an hour south, both reached via the fast AP-7 motorway. For a change of scenery, trips to the Balearic Islands are easy too, thanks to the ferry service from Dénia. A typical two-bedroom, two-bathroom villa in a small development in a village such as Alcalalí, in the Jalón Valley, might cost you €220,000, including a private pool, mountain views and short 20-minute drive from the sea. 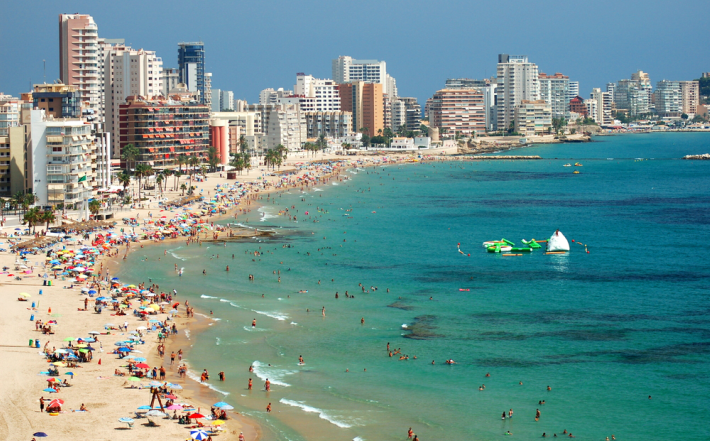 Whenever you want it, the Costa Blanca is just a short drive away. In the Orba Valley, a three-bedroom, two-bathroom villa within walking distance of the centre of Orba town was recently on the market for just €239,000. Below the living accommodation was a study, storeroom and garage leading to the outdoor parking area, while outside, the pool and terrace boast scenic countryside views. This unspoilt area of the northern Costa Blanca is hard to beat for value for money and an authentic Spanish lifestyle. If you fancy nipping to the coast to enjoy a dip in the Med, it’s just a 20-minute drive, and you never know, you might see Big Sam!